The International Coffee Organization has published its monthly Coffee Market Report for January 2019. In January 2019, the ICO composite indicator rose by 0.9% to 101.56 US cents/lb as prices for all group indicators increased. After starting at a low of 99.16 US cents/lb, the daily composite indicator increased over the remainder of the month to end at a high of 103.58 US cents/lb on 31 January.The average price for Colombian Milds and Other Milds rose by 1.1% to 129.28 US cents/lb and 128.46 US cents/lb, respectively. Prices for Robusta increased by 0.9% to 78.24 US cents/lb while prices for Brazilian Naturals increased by 0.8% to 102.94 US cents/lb. The strengthening of the Brazilian real against the US dollar in January 2019, particularly since the depreciation in September 2018, lent support to coffee prices this past month. 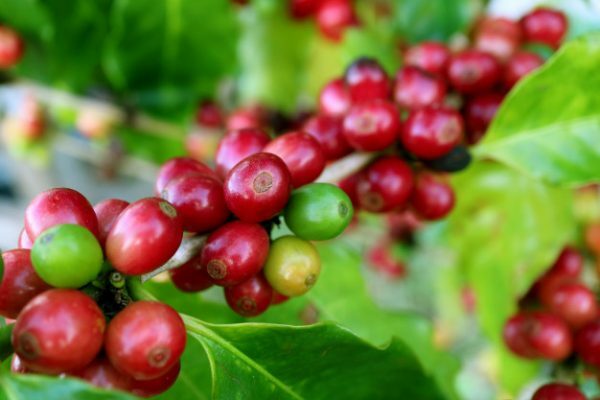 Additionally, increased shipments in the first quarter of coffee year 2018/19 indicate that demand remains strong. In the first three months of 2018/19, total exports increased by 8.1% to 30.91 million bags. Exports of all types, except for Other Milds increased in comparison to the first three months of 2017/18. In December 2018, world coffee exports amounted to 10.43 million bags (631,800 tons), 0.9% higher than in December 2017.